Brelion is owned by the same company that owns Smartland sponsor and Peer Realty crowdfunding platform. 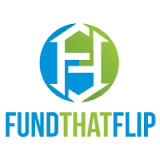 As real estate developers ourselves, we understand how difficult it can be to raise capital to fund projects. 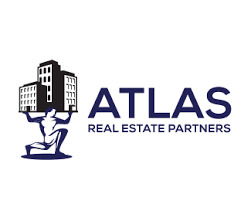 We also recognized that many investors who are interested in investing in real estate are also uncertain about the the high minimum capital requirements of many other real estate investing platforms. Brelion’s goal is to bring together investors and developers of all sizes—through debt, mezzanine, and equity financing—and facilitate opportunities that would otherwise solely be available to corporate investors and big-name developers. 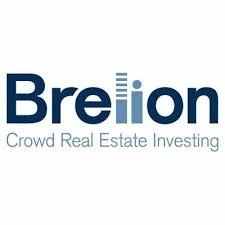 Brelion offers investors a wide range of residential and commercial real estate investments in local, national, and international markets. All offerings are pre-vetted by our experienced team of real estate professionals. Our fees and minimum investment requirements are low, giving you the opportunity to achieve high returns, diversify your portfolio, and improve communities everywhere with ease and enjoyment. I only invested 1st time with them a month ago so it's early to say much but so far they are quick and professional with comm, fees are reasonable on my deal and diligence provided was decent. Very efficient portal. Due diligence is weak but communication is strong. The operating process is very efficient... they pay their distributions on 1st day after the month, every month. They currently offer from only one sponsor. My 2 investments have gone full cycle with principal paid back a bit early.